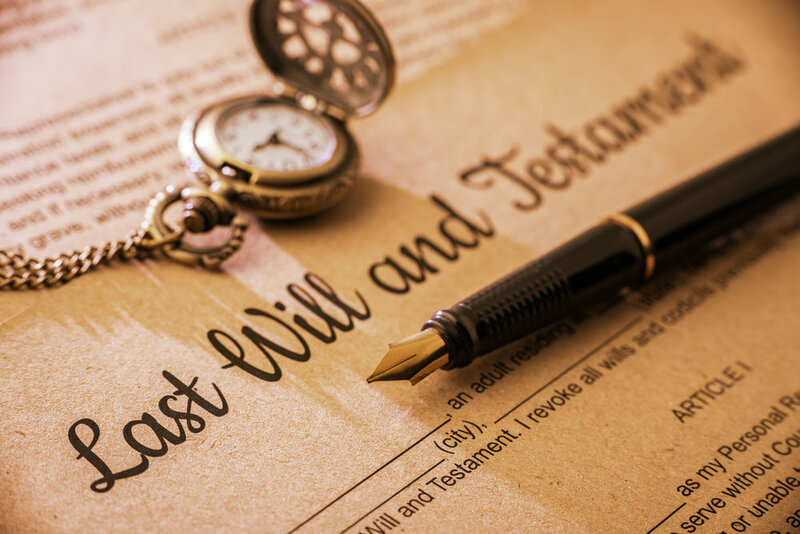 Whether you need legal representation in Probate proceedings, trust administration services, or assistance with drawing up a will or power of attorney, Lacey Van Etten has the experience and knowledge to accomplish your goals and needs. I understand that planning for what will happen to your estate after you have passed away is stressful. I am here to help you with this planning process so you do not have to worry about how your affairs are distributed. I also understand that losing a loved one is one of the most difficult experiences in life to endure. Going through Probate in court can be extremely stressful and time consuming. . Contact Lacey Van Etten today to schedule an appointment regarding your Probate, Estates, and Will drafting needs.